Have you ever tried to get away from trough feeding and put your cat on an eating schedule? It should go without saying, but this isn’t an easy thing to do. That is precisely why so many people turn to automatic feeders. 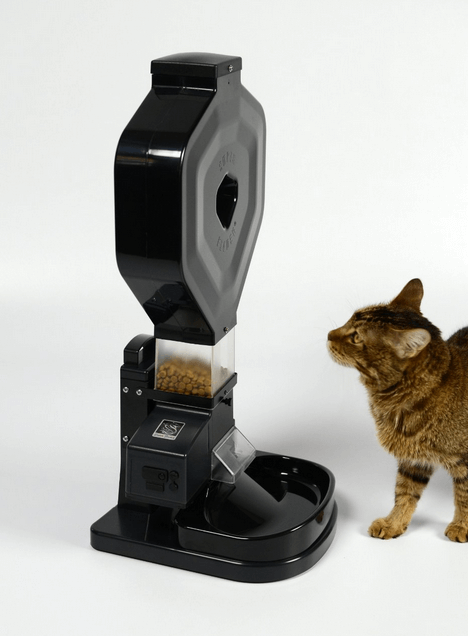 It isn’t always easy to choose the best option, but there is a very interesting one known as the Super Feeder Csf-3XL Automatic Cat feeder. We’ll take a closer look at where it excels as well as where it falls short so that you can make up your own mind. What Makes It A Great Cat Feeder? There are a lot of features that make it especially helpful to cat owners, but in particular there are a few that stand out amongst the rest. The design of this feeder makes it easy to wash. The bowl is made out of Kibisian kitchen plate material, which is dishwasher safe and incredibly easy to clean. In fact, every part of the feeder can be easily disassembled and reassembled to clean whenever necessary. Cleaning up after a pet is already a hassle, so wouldn’t you want to make it easier? The timer that is built in to the feeder can handle up to seven days and can even provide 8 different feed cycles based on days or groups of days. Do you have a different feeding schedule for the weekends? That isn’t a problem. Want to stick to a feeding schedule all week long? Not a problem either. 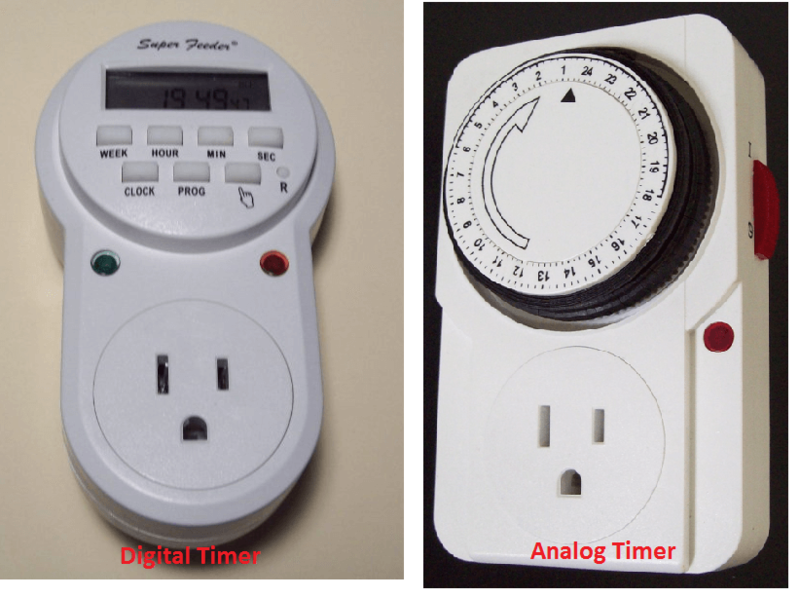 These can all be set up at once and the timer is constructed in a way that makes sure the cats aren’t going to find out a way to change it. Believe it or not, cats overriding feeding timers is more of a problem that you might think. The entire point of this automatic feeder is that it takes the stress of keeping up with a feeding schedule out of your hands. Who wants to measure out small amounts of food several times a day? When you are trying to get your cat to loose weight, especially, the stress of it all can be overwhelming. 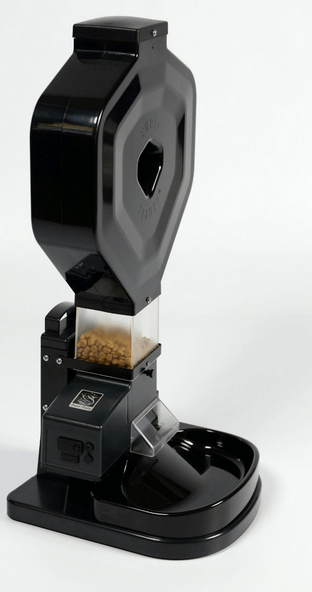 With the ability to add up to 24 cups of food to the hopper, you aren’t going to ever have to worry about checking and making sure that the feeder has food in it. In reality, there are a couple of downsides that people have been reporting, but fortunately they aren’t that big of a problem for most people. One complaint that has been leveled against this feeder is that the combination of feeder, cord, timer, and hopper can make it bulky. In the grand scheme of things, it isn’t too large, though, given what it offers to both you and your cat. Would you rather have a more cramped feeding area or a strenuous feeding schedule that you have to stick to? Given the top heavy nature, however, some people with larger cats might find that Mittens figures out how to topple it and get to the good stuff inside. With a retail price of $200, some have complained that it costs too much. It can be a problem if you are going to break the bank to get it, but at the end of the day, having a schedule to put your cat on can be something that doesn’t have a price tag. With the kind of durability that this was built with, you won’t have to worry about replacing it any time soon, either. The motor in this automatic feeder only runs when it is preparing to dispense food. It isn’t loud, but it makes enough sound to alert your cat that it is time to eat. Usually, the sound of falling cat food is louder than the actual operation of the feeder. The amount of food that is dispensed can be changed with the controls, making it possible of offering feedings of as little as 1/8 cup. The feeder keeps food fresh, even when filled with ten pounds of food at a time. There is no need to worry that the food will go bad before your cat eats it. The bowl on this automatic feeder is certainly large enough to allow two cats to feed at the same time, but it can be difficult convincing cats to do this. At the end of the day, there are a lot of automatic cat feeders out there. 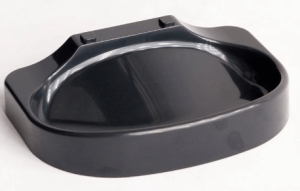 Once you start diving in, it’s hard to tell which is the best option, but judging from the above it is easy to see why the Super Feeder Csg-3XL automatic cat feeder is one of the best options on the market. It can be expensive and bulky, but that is only because it is designed to last and feed your cat for as long as possible. Check it out if you are in the market and you won’t regret it. Thank you, Shreela. Grains could be assorted ones that will easliy flow out of the holes in the bottle. If in doubt, get a packet of bird-feed at any pet shop.